Welcome to The Jurassic Park Podcast! In Episode 119 we start off with some news to cover and a birthday to recognize. 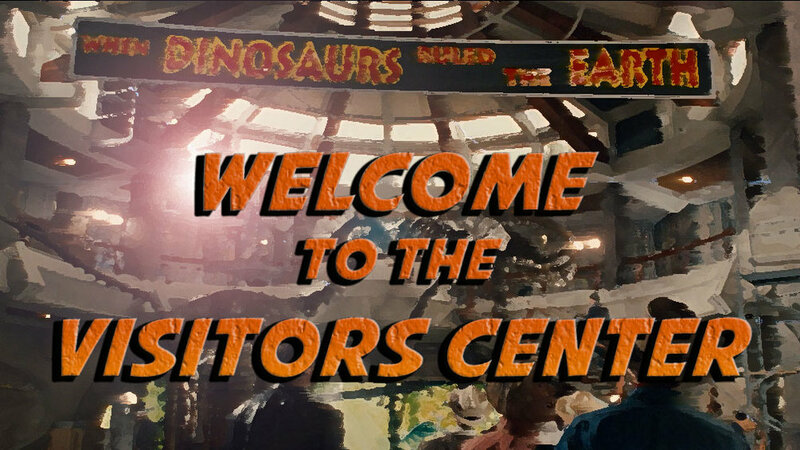 After that, we step into the Visitors Center with podcast producer Steven Ray Morris of 'See Jurassic Right'. We had a great chat about growing up with Jurassic and podcasting about the franchise. Sit back, relax and enjoy this episode of The Jurassic Park Podcast! Don't forget to find our coverage of Frontier Expo 2017 and Jurassic World Evolution with our Special Update episode and our write-up on the JWE reveal! Also, please visit the Victoria's Cantina YouTube channel and also find more news regarding Jurassic Park week on her Twitter!